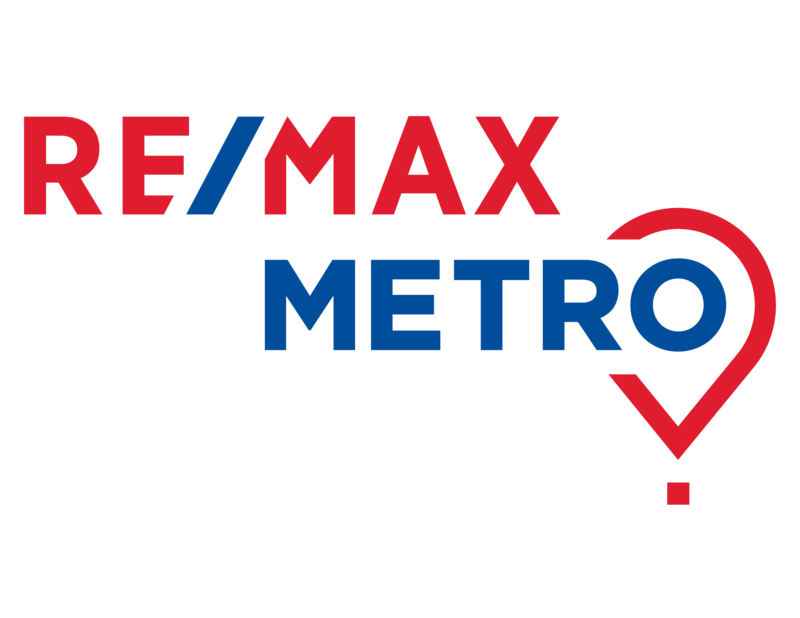 For over 15 years, I have been fortunate to be a Realtor with RE/MAX Metro in Beautiful Florida. I enjoy providing clients with everything they need, from buying a starter home, listing a home, to signing at the closing table. I offer complimentary, low stress consultations to evaluate your real estate needs. Please feel free to contact me with any questions you might have, I'd love to help! 6073 Moorings Drive S, St Petersburg, FL 33712 now has a new price of $439,000!